Parking that was previously unavailable is unlocked through a crowdsourced shared parking economy. Driveways and small lots that can sit idle now are animated and placed in a global marketplace. 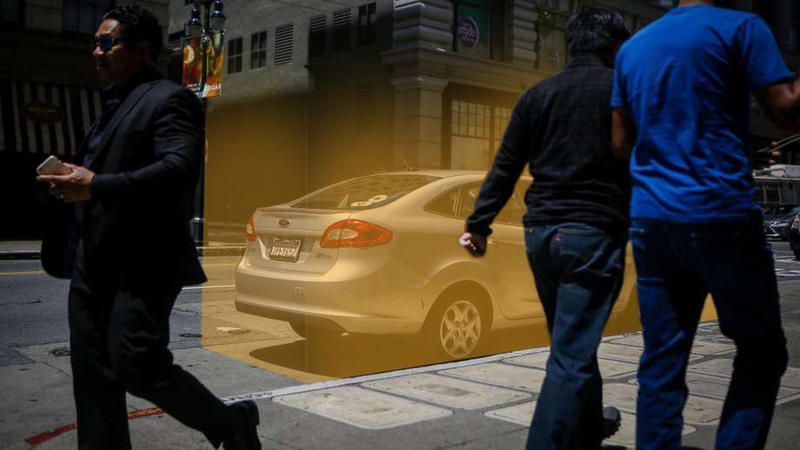 Life Sync is the creme de la creme of smart parking systems. Our blend of proprietary algorithms and UX create the perfect mobility tool needed for every city looking to reduce traffic congestion. 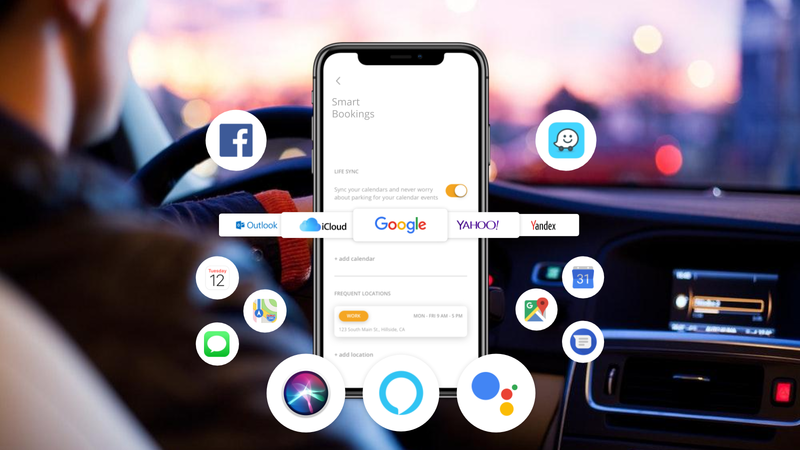 The app technology imbeds deep into the smartphone of our users to make this powerful technology a beacon of data thus allowing Pied Parker’s app to only need a 1-time use to integrate with the user, the rest is hands-free. 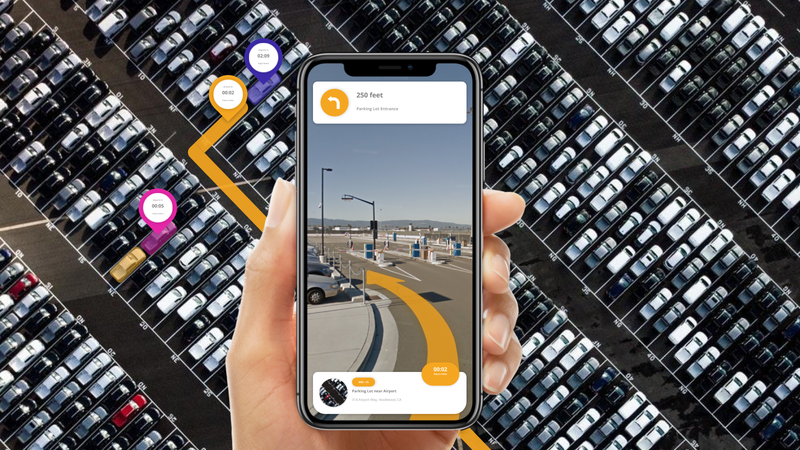 Our system handles the urgency and impact of variables along your journey while the platform reads, directs, and holds parking in a proprietary escrow system, like your parking shopping cart. Increases the vehicle arrivals and departures, and reduces the costs for parking operators and managers. Current parking properties are inefficient as they are underutilized and when they are heavily-managed, the everyday labor hits the bottomline. Pied Parker allows these large parking areas to be both dynamically priced and logistically sound. Monetize curbs and prime pick-up and drop-off locations with micro parking: arrivals and departures. Vehicle stoppage time impacts our smart cities. For moments when traffic flow becomes hindered as $100’s of billions are lost each year from parking traffic. Pied makes sure that these events that disrupt are both monetized and digitized with physical staging areas Pied’s proprietary algorithms analyze the financial impact and auto feeds it to users and 3rd parties. Faster ticketing, compliant paperless, and fun to use UX. 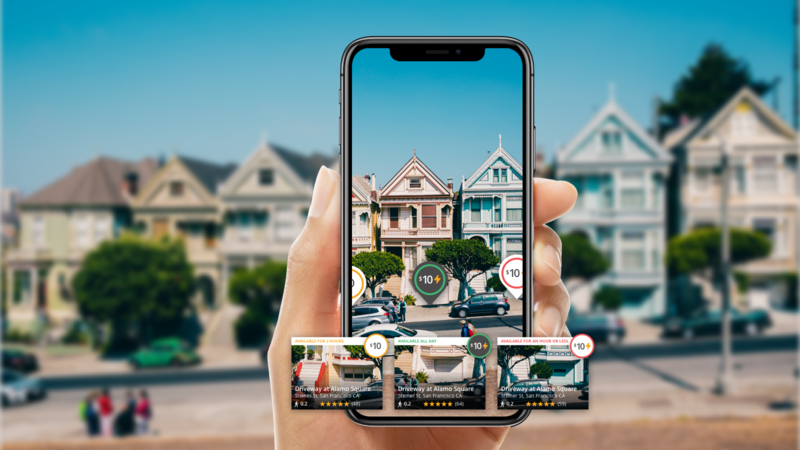 With Pied’s augmented reality and UX-focused database, segmenting and analyzing parked vehicles is not just easier, it’s 3x faster for parking enforcement officials. Everything is geo-tagged and time-tagged. 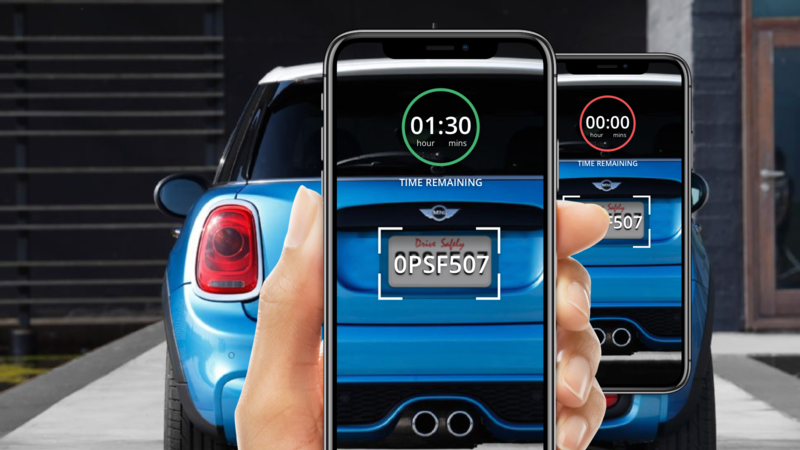 There’s immediate VIN and License Plate lookup to create a powerful AR tool that can quickly get in the hands of enforcement personnel for any smart city.